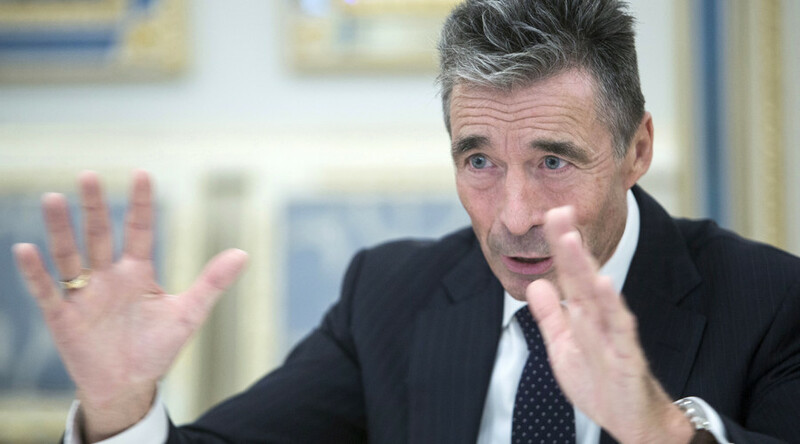 Former NATO chief Anders Fogh Rasmussen believes more global interventionism by the US is needed to achieve peace and prevent conflict. He says US needs to be “the world’s policeman” and criticizes outgoing President Obama for not having done enough. The comments were delivered in an exclusive interview to Sky News, five days ahead of the US presidential election. 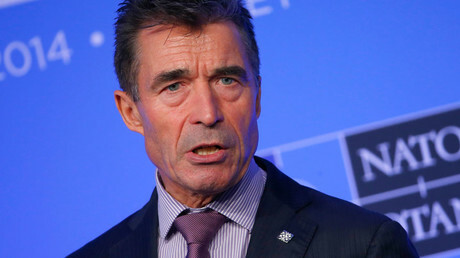 Rasmussen, who headed the military alliance from 2009 to 2014, outlined his frustrations of serving during the Obama presidency. "I think President Obama has been too reluctant to use military force or threaten to use military force to prevent conflicts in the world,” he said. Trump has said that he would withdraw from military agreements he finds unfavorable to the US. Hillary Clinton has, for her part, argued for an expanded US role in global affairs. There is intense debate as to whether the US has done too much, or simply not enough, in the past decade. The Middle East campaigns the US found itself in during the Bush administration did not end under Obama, who received the 2009 Nobel Peace Prize amid hopes his presidency would herald a more stable world. Yet, ironically, Obama has been at war more than his predecessor or any other US president. Obama administration’s policies in the Middle East and North Africa led to even greater instability, with Libya plunging into chaos after ouster of Muammar Gaddafi and one of the greatest global security threats in the face of Islamic State (IS, formerly ISIS/ISIL) emerging in Iraq and Syria. The number of drone strikes under George W. Bush pales in comparison to those under Obama: 50 and 506, respectively, according to the NY Times. More than 390 civilians have died in the airstrikes in Yemen, Pakistan and Somalia on Obama’s watch. Afghanistan’s government forces still can’t rely on their own capacity to fight the Taliban insurgency, which by the latest estimates controls one-third of the country. This is after the US finally pulled out of Afghanistan after 15 years – its longest war to date.